It’s back to the regular crew this week. 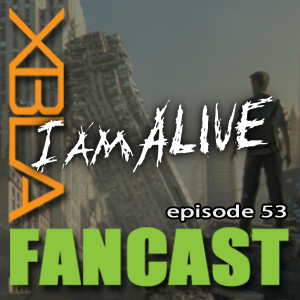 We kick things off by talking about last weeks release of I Am Alive, we have some mixed thoughts on the ambitious survival game. 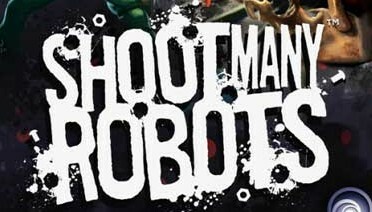 Then Todd tells us all about Shoot Many Robots, check out his review to find out more. Perry drops the usual news bombs, of which there are a lot this week. 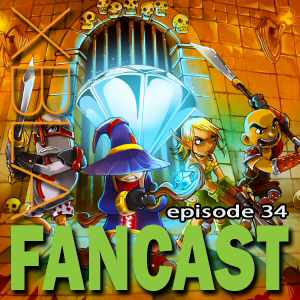 Andrew grabs a twitter question about the worst XBLA games and challenges us to play Aces of the Galaxy, send your thoughts to @XBLAFans on twitter.